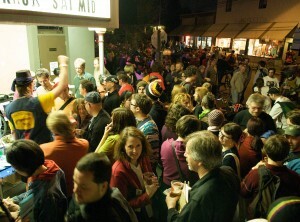 Our opening night is our most popular. 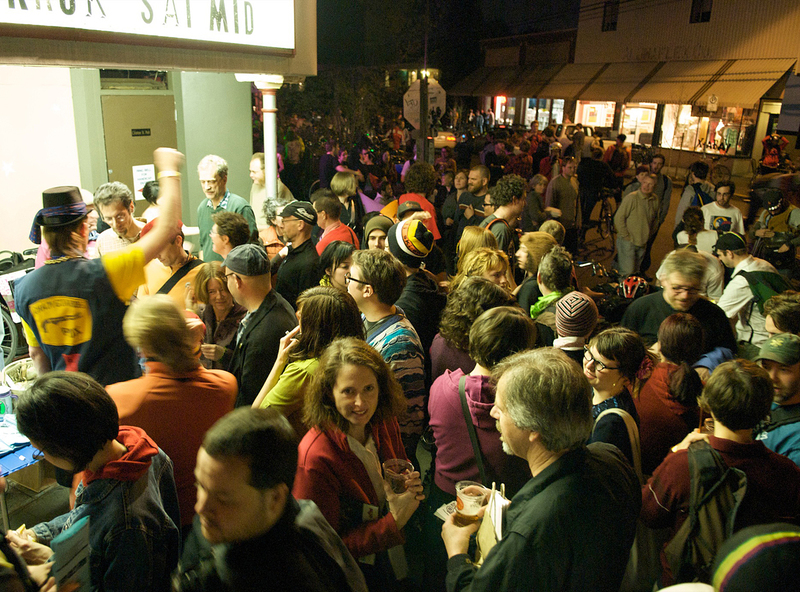 The New Belgium Opening Night Street Party makes the night ultra fun and this year we’ve got DJ Anjali + Incredible Kid (free), the Speed Raffle presented by Sock Dreams and much more. Our shows typically sell out, so we suggest you get your tickets in advance. ADVANCE tickets for the 9pm show are completely SOLD OUT. There will be a limited number of tickets at the door. Advance tickets are still available for the 7pm and the 11pm showings and more tickets will be available at the door. DJ Anjali + Incredible Kid will be kicking out the Bhangra and Bollywood jams from 8-10pm (FREE). Get ready to party in the street!